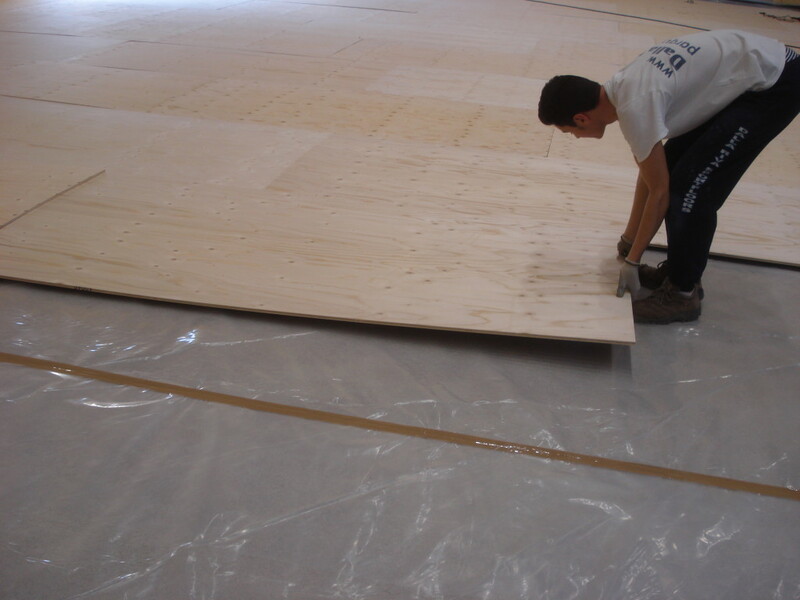 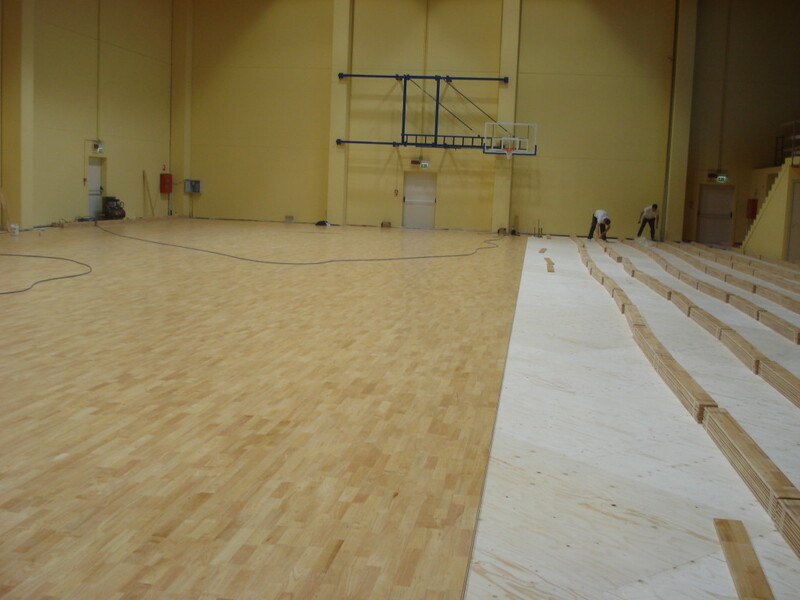 This is the flagship model of the range of sports floors by Dalla Riva Sportfloors: the Solid Jump System. 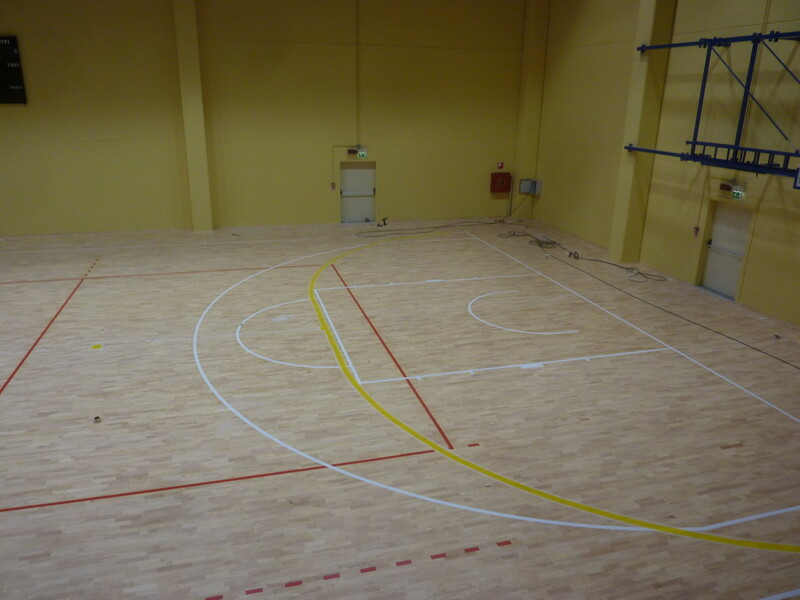 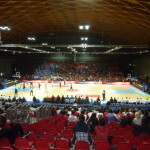 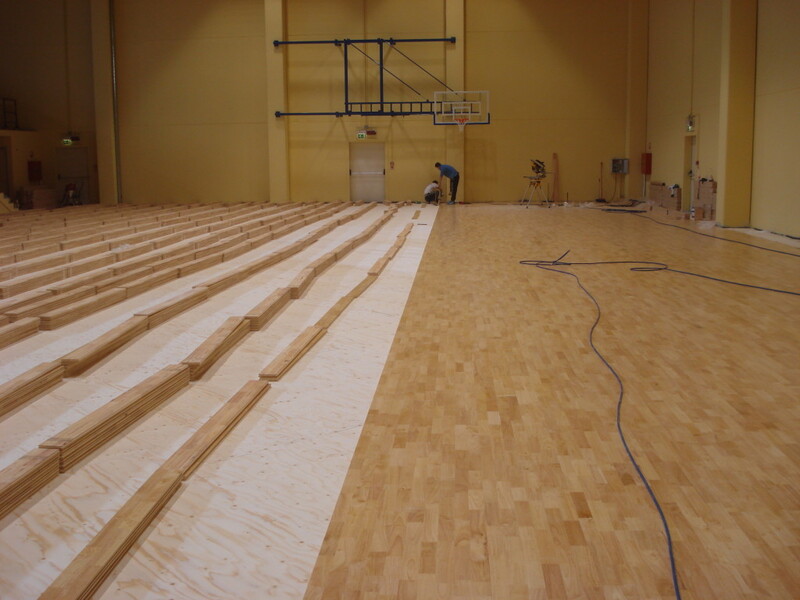 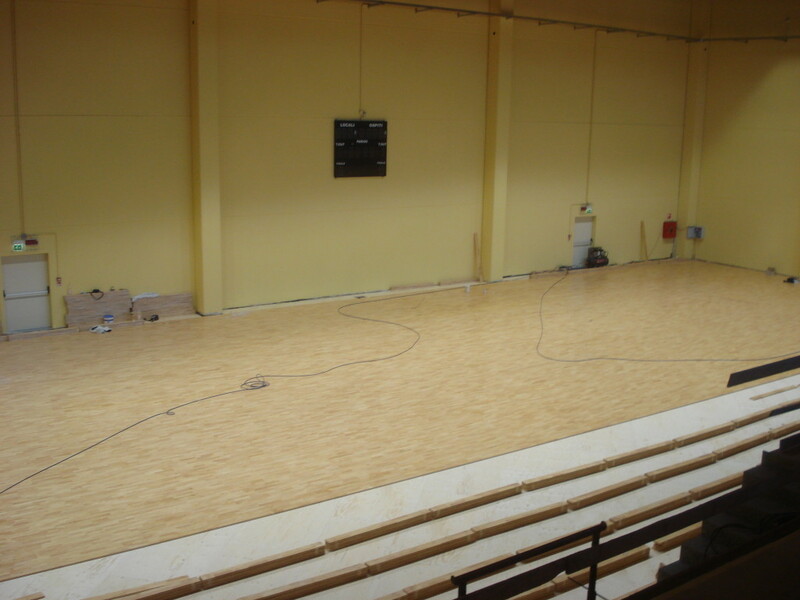 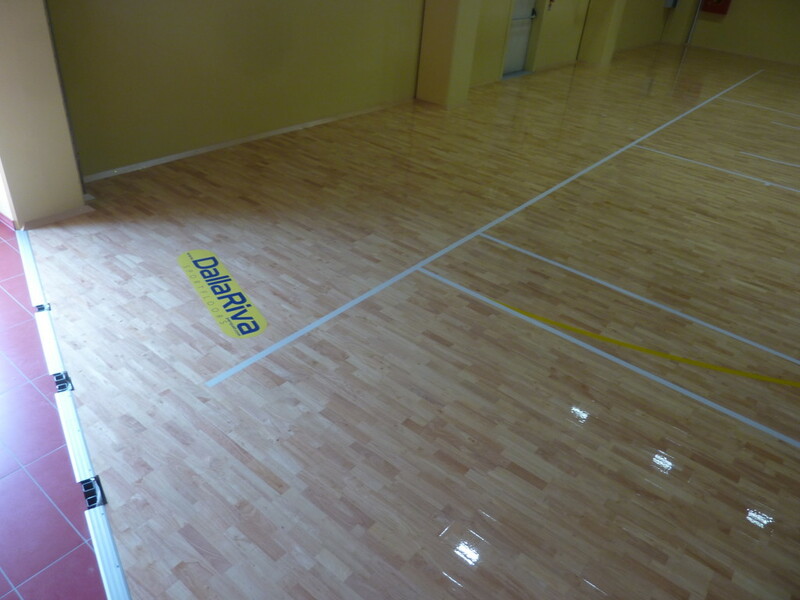 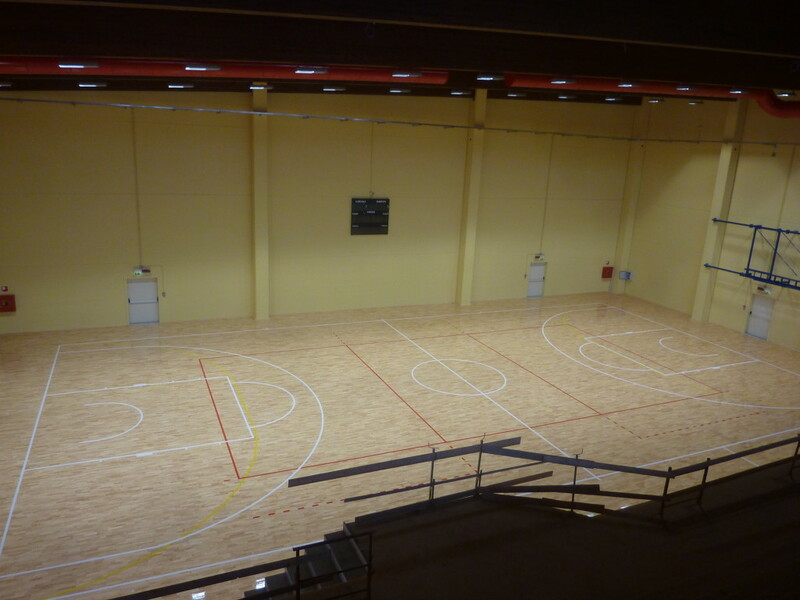 For Izano, a small town in the province of Cremona, this precious type of parquet, has been chosen to replace the floor of a gym where, in prevalence, is practiced volleyball. 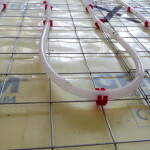 The particular substructure characterized by frusto-conical supports in rubber, in fact, makes the Solid System Jump a yield unmatched in terms of elasticity, softness and absorption capacity such as to react to vertical stress so extraordinarily explosive.